The stylish Bello Capelli hair salon is run by owners Andrea and Lucia, who have over fifteen years of experience in the hair industry. The salon launched in November 2009 following a total refurbishment resulting in an intimate yet contemporary salon which makes its customers feel relaxed, comfortable and pampered. 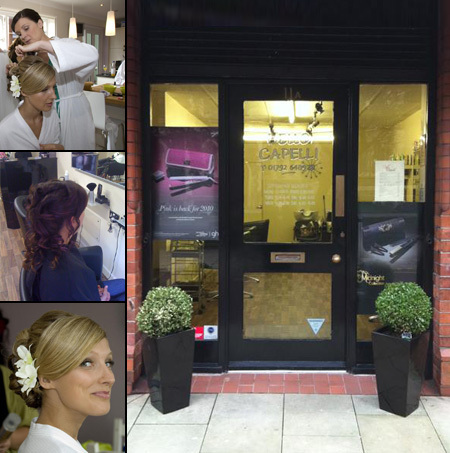 The name Bello Capelli comes from the Andrea and Lucia’s Italian heritage and translates as beautiful hair.